The Marketing Alliance (TMA) held its July “Hear From Your Peers” event on Tuesday the 26th, featuring a presentation from technology executive Michele Perry. Michele is veteran of the tech community, serving as a board member for multiple DC-area companies. She has been involved in three IPOs including Sourcefire and USinternetworking and has helped define, build, launch, and sell dozens of products for businesses and consumers across more than 30 countries. Michele presented a helpful primer on crafting a go-to-market strategy. 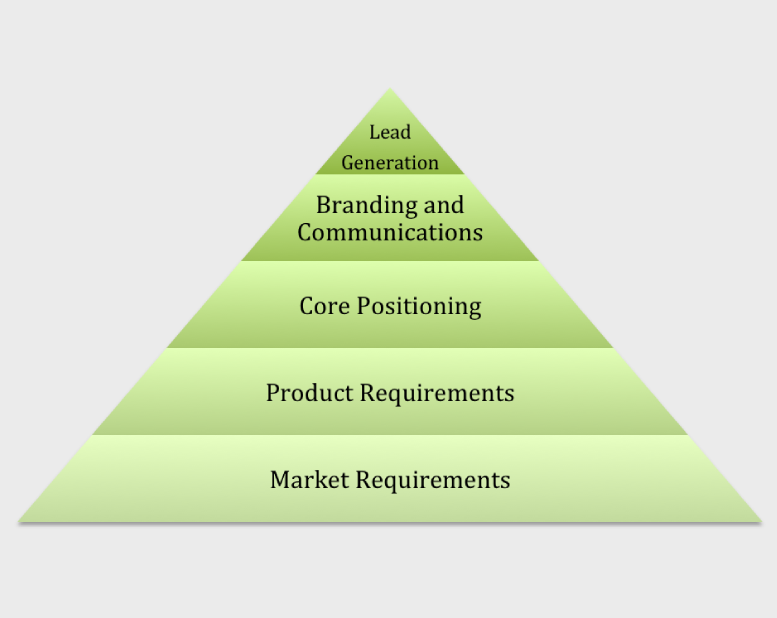 Her approach, the “Perry Pyramid”, is designed for any company in need of a results-oriented action plan to reach target customers, and maintain a competitive advantage. Michele began the presentation discussing how to conduct a marketing audit. She pointed out that a good marketing strategy requires a solid, structured, and thoughtful approach. When starting out with a new marketing strategy or taking a fresh look at an existing one, there’s always a lot to get done. But when everything is attempted at once, often little is actually accomplished. One of Michele’s key points: when it comes to marketing, it’s easy to confuse motion with progress. To get real results, a structured approach is needed. Michele developed the Perry Pyramid to make the process straightforward and approachable.